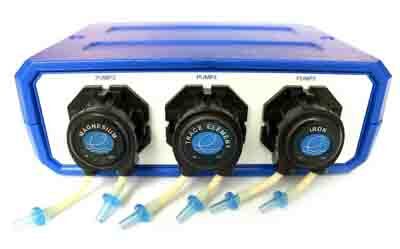 Dosing become easier and precise with Eshopps new I V dosing pump. Never have to dose again manually anymore. Just simply program the time on the controller and you're all set. 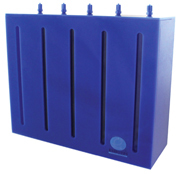 This unit can be used for salt or fresh water.